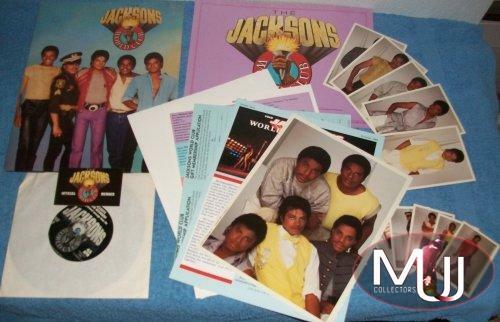 This deluxe kit from 1983 Five Brothers Music/EMMC comes in a special folder. 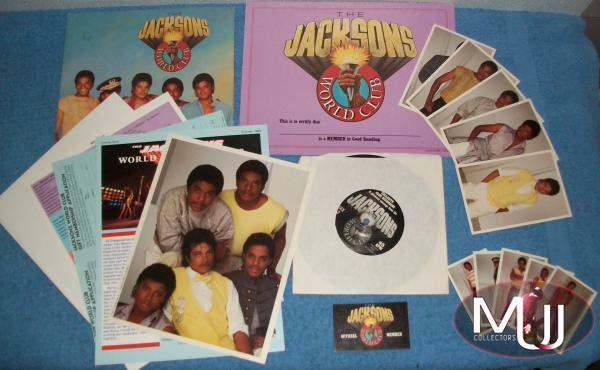 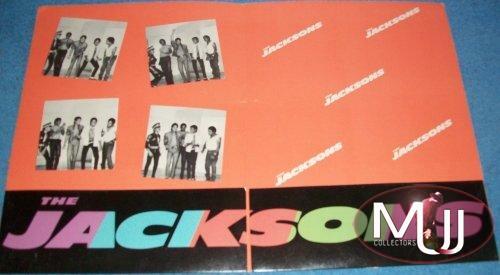 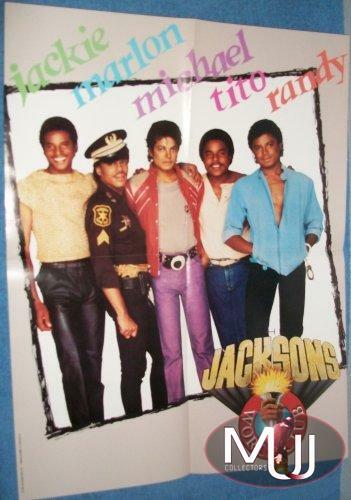 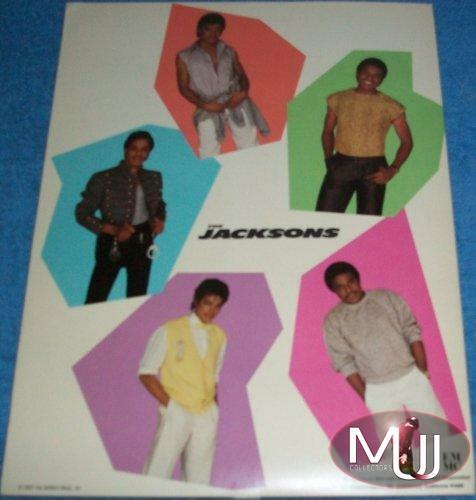 The front features a group portrait of The Jacksons. 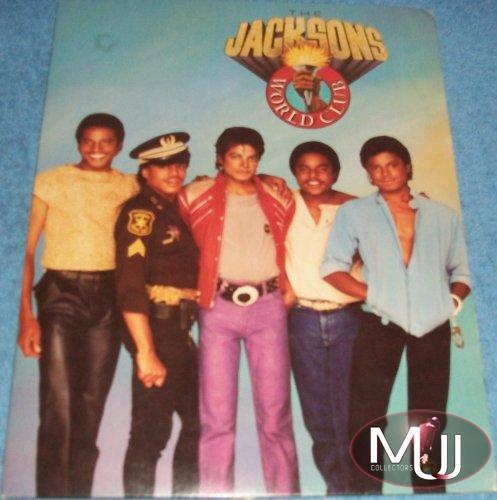 (Michael is wearing the "Beat It" jacket with Jackie, Marlon, Tito, and Randy). 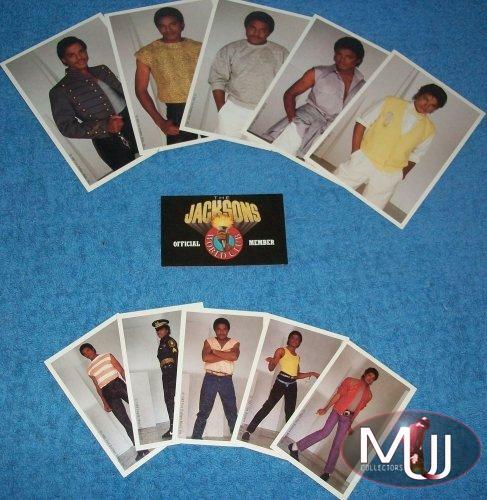 The back features separate photos of the brothers. 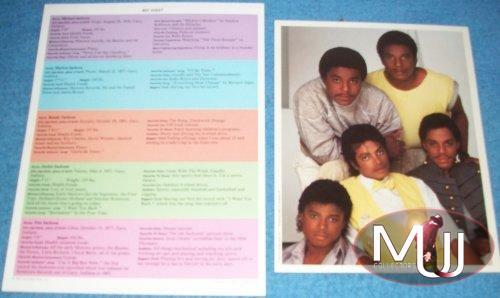 Michael is in his yellow vest. 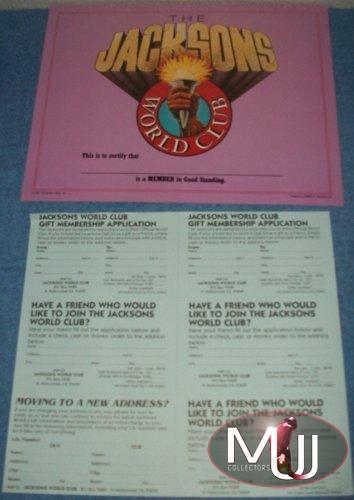 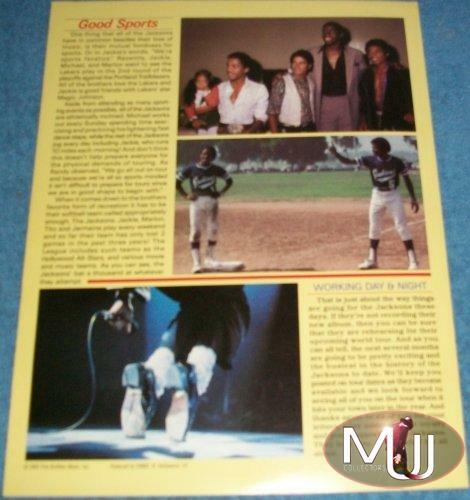 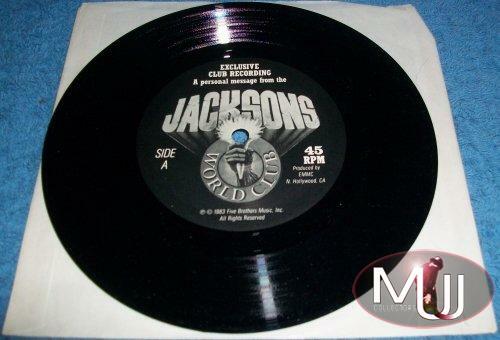 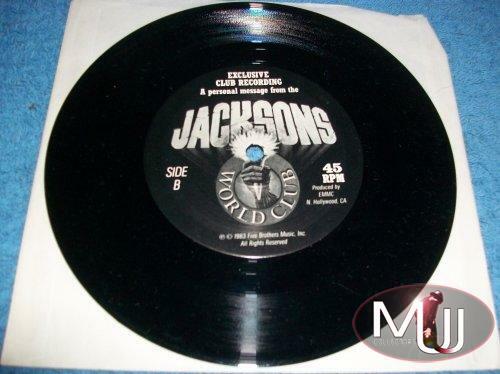 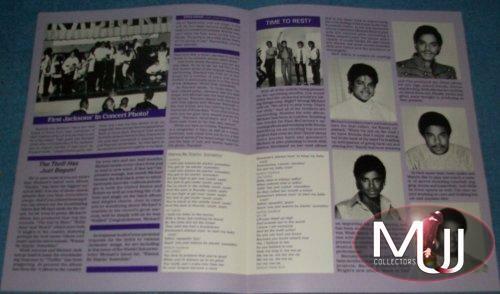 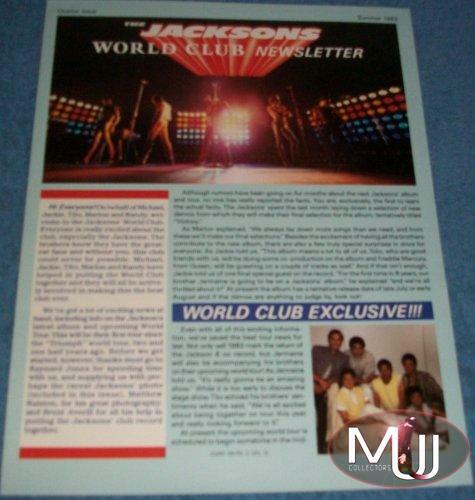 10) Special Order Form for "Michael Jackson Thriller Package"